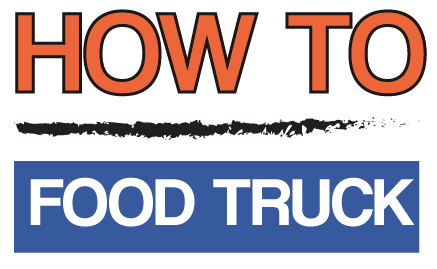 How to Food Truck has been developed for existing and prospective food truck vendors who want to stay up-to-date with training and trends within the mobile food industry. Unlike other e-learning platforms, with How to Food Truck you can achieve these results in the shortest time possible thanks to the courses and its close-knit community. It doesn’t matter where you live. 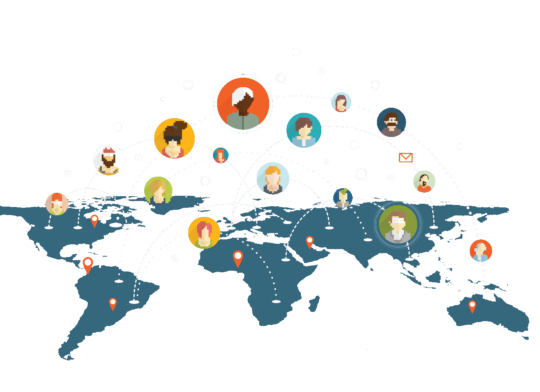 Sign up for a course and start from anywhere in the world. THE KEYS TO YOUR FUTURE ARE JUST ONE CLICK AWAY! No matter where you’re located, we are able to provide world class instruction for mobile food vendors. Our courses are always available wherever you are. All you need is an internet connection and a desire to learn from the best. How to Food Truck courses will change the direction your career.